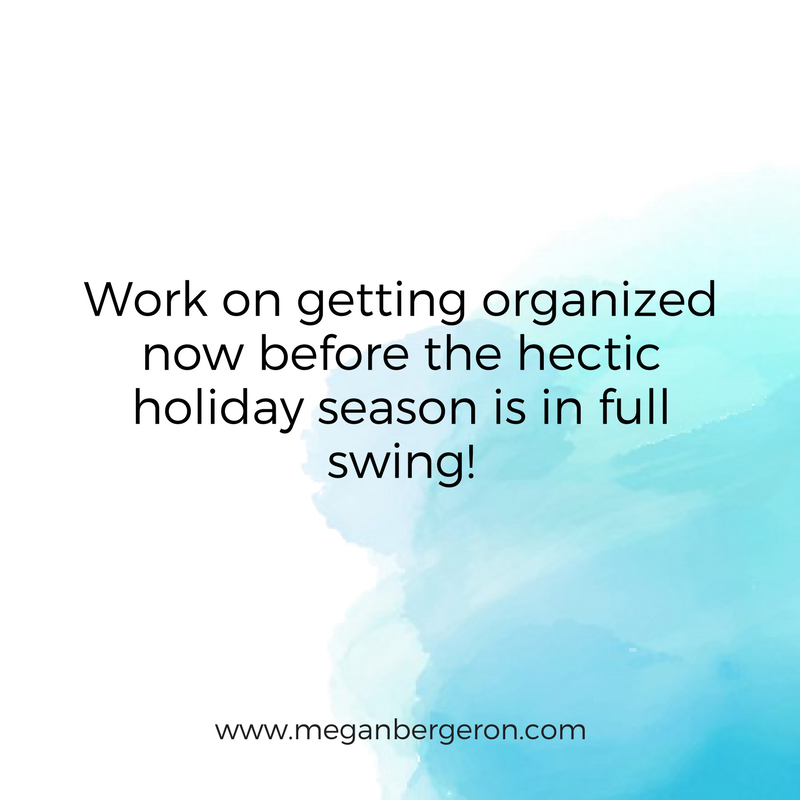 If you want to take some time off during the holidays - and not feel guilty about it – now is the time to get ready. 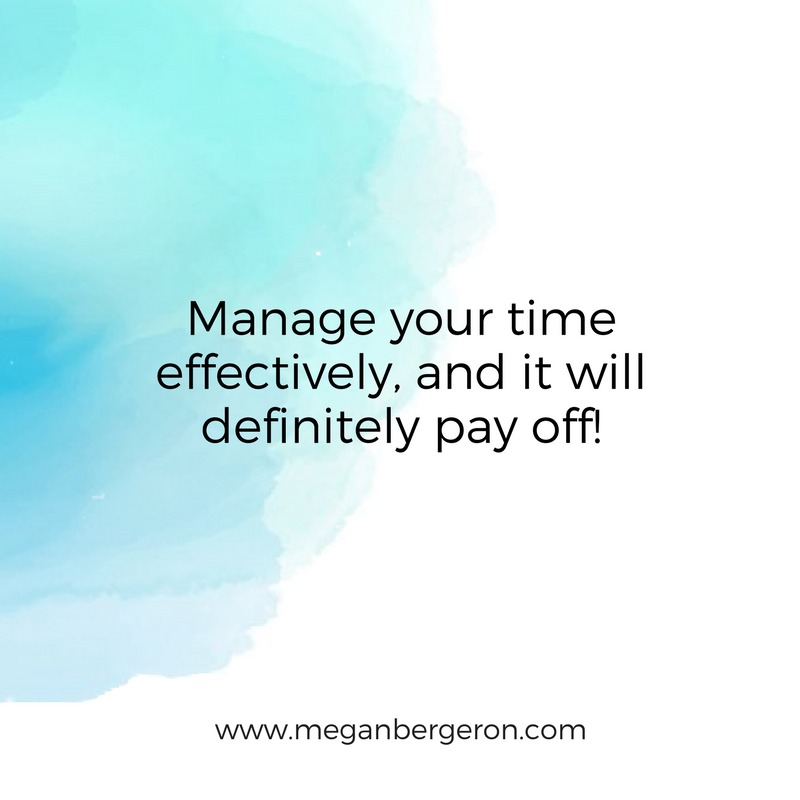 Manage your time effectively, and it will definitely pay off! Don’t procrastinate. Say no to things you don’t need (and don’t want) to do. Use a planner to keep track of your tasks, give yourself deadlines, and get lots of rest in between so that you don’t burn out! Speaking of burning out…don’t do that. 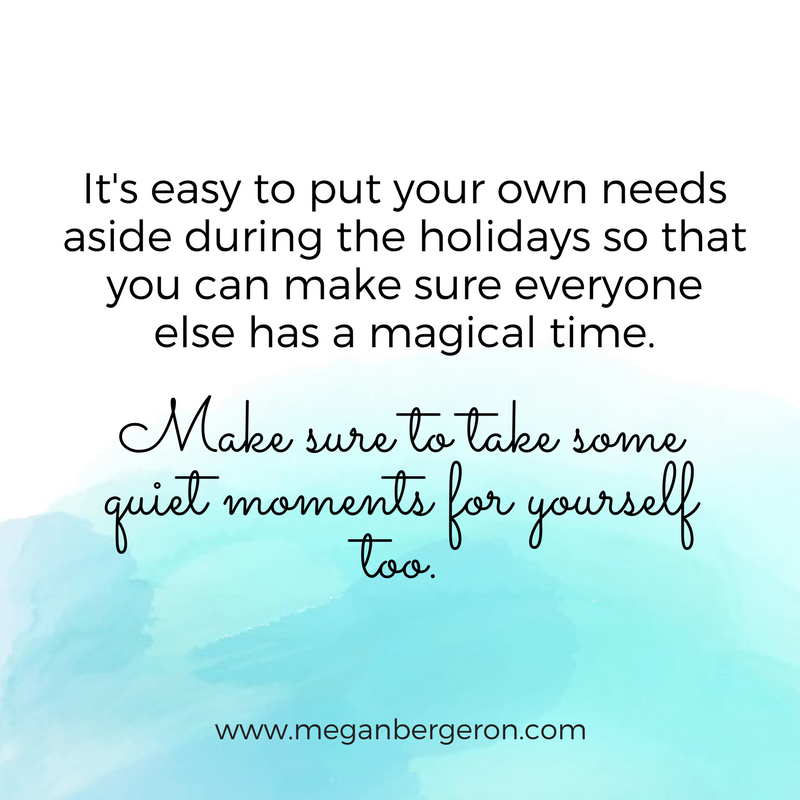 It’s easy to put your own needs aside during the holidays so that you can make sure everyone else has a magical time, but make sure to take some quiet moments for yourself. 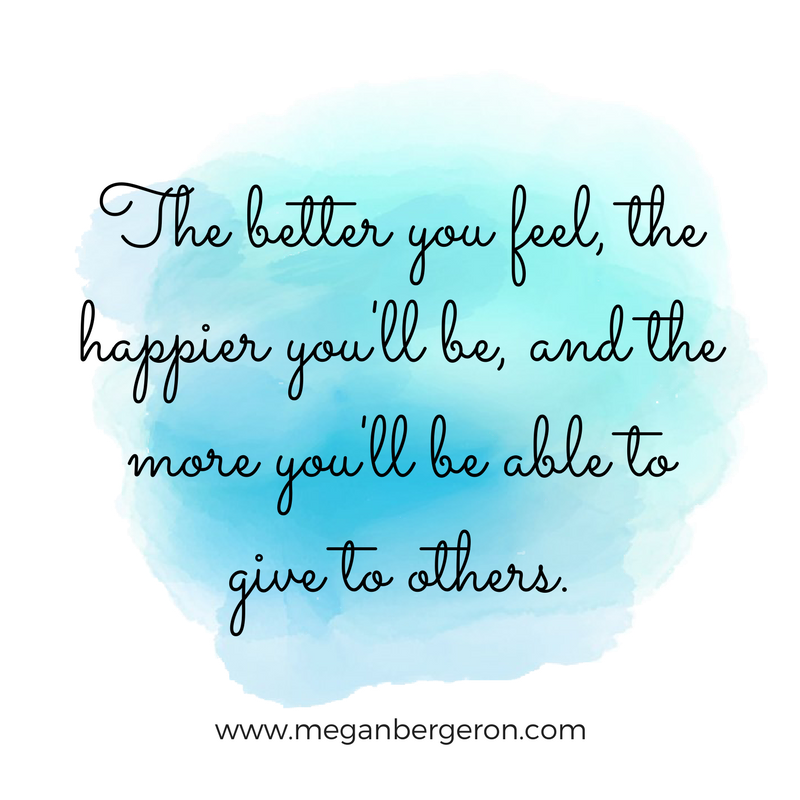 The better you feel, the happier you’ll be, and the more of yourself you'll have to give to others! This is a great time to think about what you want to accomplish next year. Start by thinking about how 2018 went. What did you accomplish? Are you happy with your year? What held you back? What will be different, new, or better in 2019? Are you going to fall short of your business goals for this year? Are you on track but you want to exceed your goals? 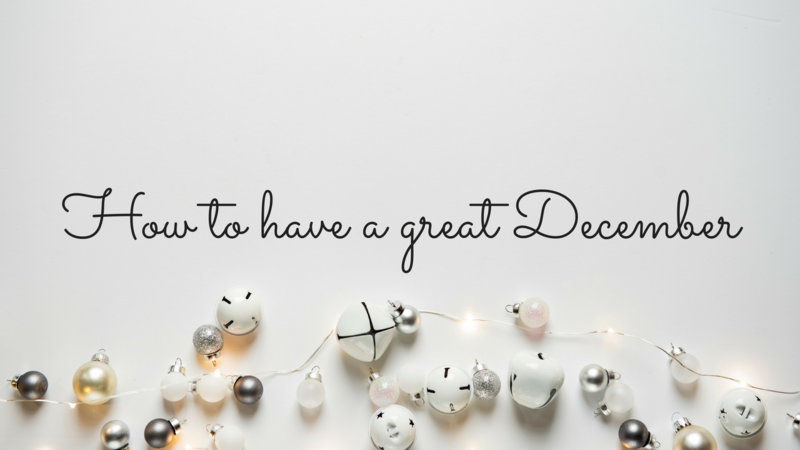 We tend to slow down in December, but it’s actually a great opportunity to give it one last push, and get closer to our goals - or blow them out of the water! Take a look at what you wanted to accomplish this year, and pick 3 big moves you could make in the next couple of weeks that will get you closer to your goals and set you up for a great 2019. Getting help in this department is always a great idea too. If you haven’t done this already, download “The Get It Done Guide” absolutely free, and learn why goal-setting fails and what to do about it so that you can make more progress towards your goals.